My weekly column for Amazing Goodwill and my design blog, Design Coach, are about all things design, living a stylish life and entertaining (like setting a great table). I share DIY projects, decorating and design tips, as well as ideas and secrets. 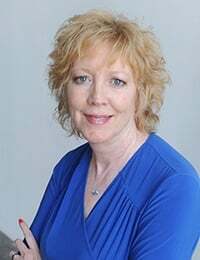 If you have a specific question for Merri, feel free to email her at askmerri@goodwillsew.com. 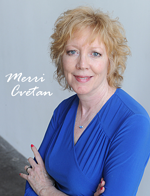 Learn more about Merri here and follow her on Twitter and Pinterest! 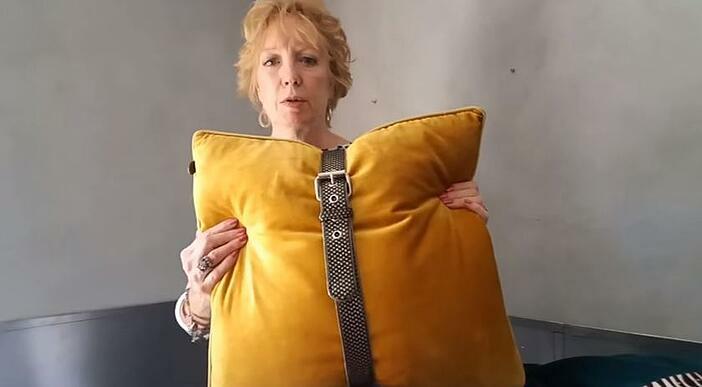 Goodwill Home Décor Expert, Merri Cvetan shows us some fun and simple ways to spruce up your décor with throw pillows!